If you are the 'Simply Land Rover' Show organiser and you would like to update or amend the details shown, please contact us. Thank you. When is the next Simply Land Rover? Sunday 23rd June, 2019. Simply Land Rover is listed under June 2019 Shows. Although we try to keep the information for this event as up to date as possible, we cannot guarantee that things haven't changed at the last minute, and we haven't been informed. Therefore, please contact the 'Simply Land Rover' event holder directly to confirm all details (especially event name, dates and location) before setting off to Beaulieu. 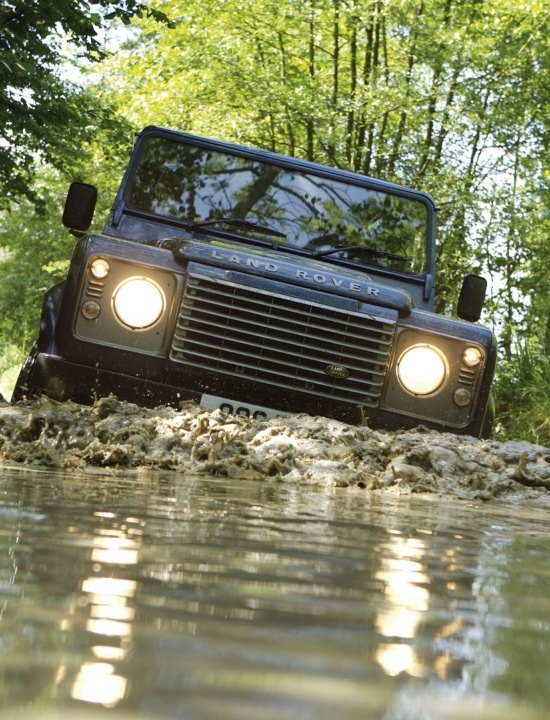 The Simply Land Rover is planned to take place at Beaulieu National Motor Museum, Beaulieu, Brockenhurst, Sunday 23rd June, 2019. All Land Rover owners are invited to drive into Beaulieu and park up within the museum complex for what promises to be a superb day out for both Land Rover owners and enthusiasts. All models are welcome to this Simply Land Rover event, which is set to provide a great opportunity to admire other’s Land Rovers and to connect with fellow enthusiasts. Old or new, from the Evoque to the Defender and the Series 1 are all welcome. All participants have the opportunity to be chosen as the winner of the People’s Choice Award, selected by public vote. The winner will receive the Beaulieu Simply Land Rover trophy.